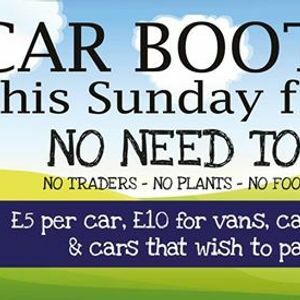 One of the largest Car Boots in Northwich, held on the last Sunday of each month March - October. 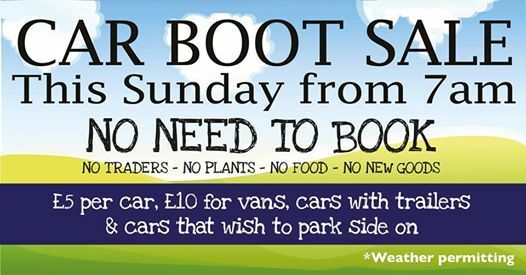 - No bookings are taken in advance please turn up on the day, gates open at 7am. - If you have sold all your items or wish to leave you are free to do so. 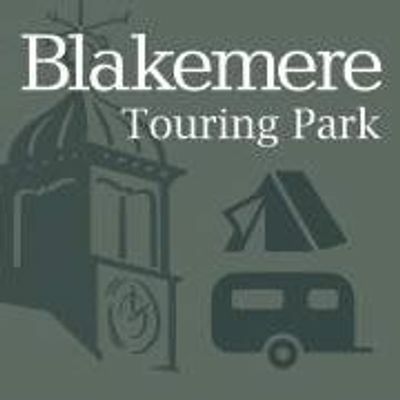 - Any unsold items must be taken home.